The General Video Game AI (GVG-AI) Competition explores the problem of creating agents for general video game playing. How would you create a single agent that is able to play any game it is given? More information link to CoG website. The General Video Game AI (GVG-AI) Competition explores the problem of creating agents for general video game playing. How would you create a single agent that is able to play any game it is given? Could you program an agent that is able to play a wide variety of games, without knowing which games are to be played and without a forward model? Yannakakis, Georgios N., and Julian Togelius. Artificial Intelligence and Games. Springer, 2018. 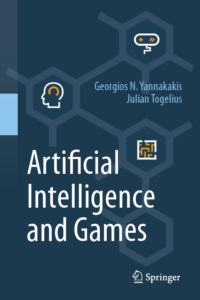 This is the first textbook dedicated to explaining how artificial intelligence (AI) techniques can be used in and for games. After introductory chapters that explain the background and key techniques in AI and games, the authors explain how to use AI to play games, to generate content for games and to model players. 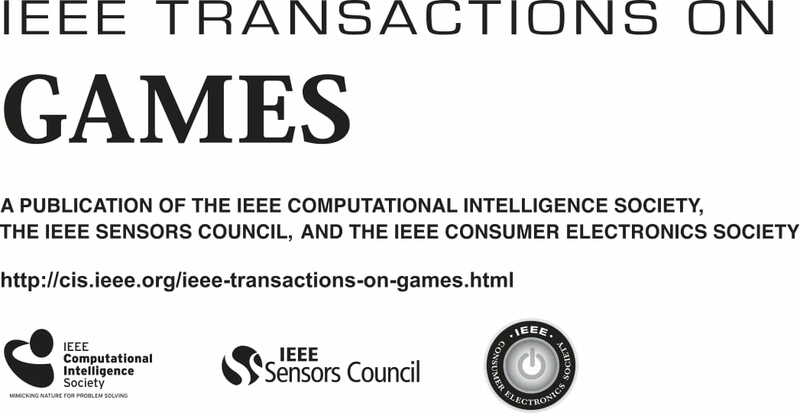 The IEEE Transactions on Games (T-G) publishes original high-quality articles covering scientific, technical, and engineering aspects of games. The conference series is organised by the Games Technical Committee of the IEEE Computational Intelligence Society. 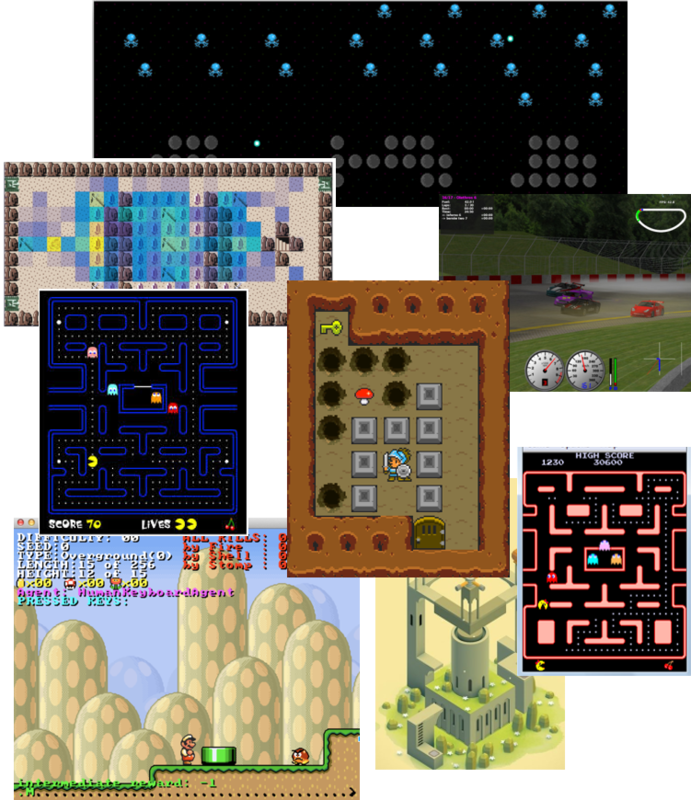 Games can be used as a challenging scenery for benchmarking methods from computational intelligence since they provide dynamic and competitive elements that are germane to real-world problems. Thanks Chenghao Li for helping deploying the website into server.